Chasing Time Map is a unique map built with the theme of world-saving adventure. Player will be a hero that tasked with saving the world from evil zombie. As the world is being invaded by hordes of zombie, you are the only one capable of fighting them off, saving mankind from impending doom. Shouldering the ultimate quest, you must take arms and defend the world, protect you family and loved one. 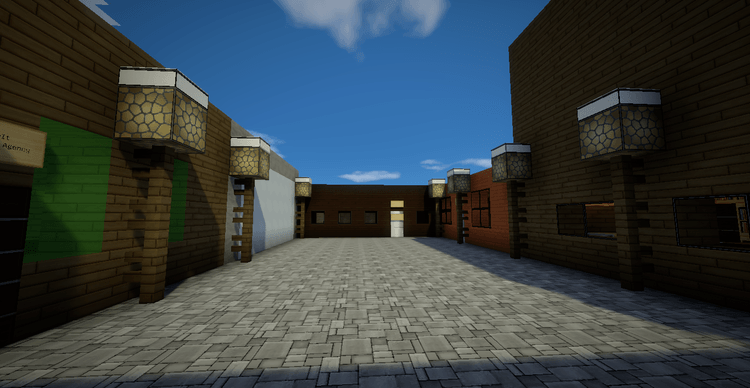 This is a single player map an can be completed in 30 minutes. 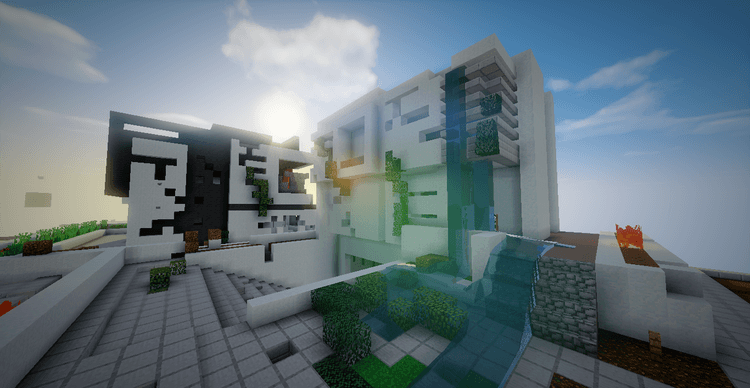 If you want to be a hero to save the world then wait no more, download this epic map and claim your destiny! 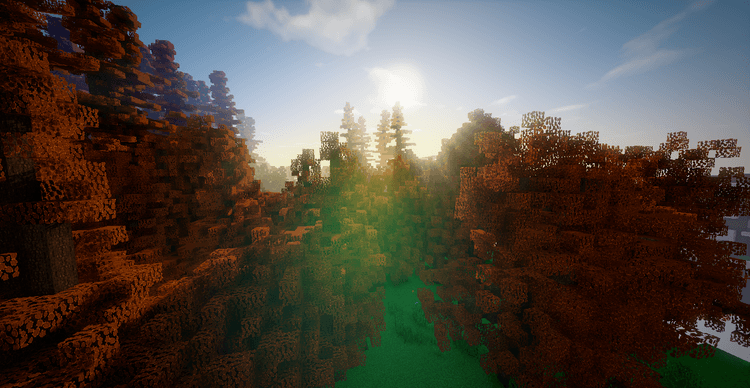 The map is compatible to Minecraft 1.10.2, so remember to use the correct version to have the best experience. Do NOT play this map in multiplayer.